The « Gambettes » legs ready to wheel up and make your heads turn! 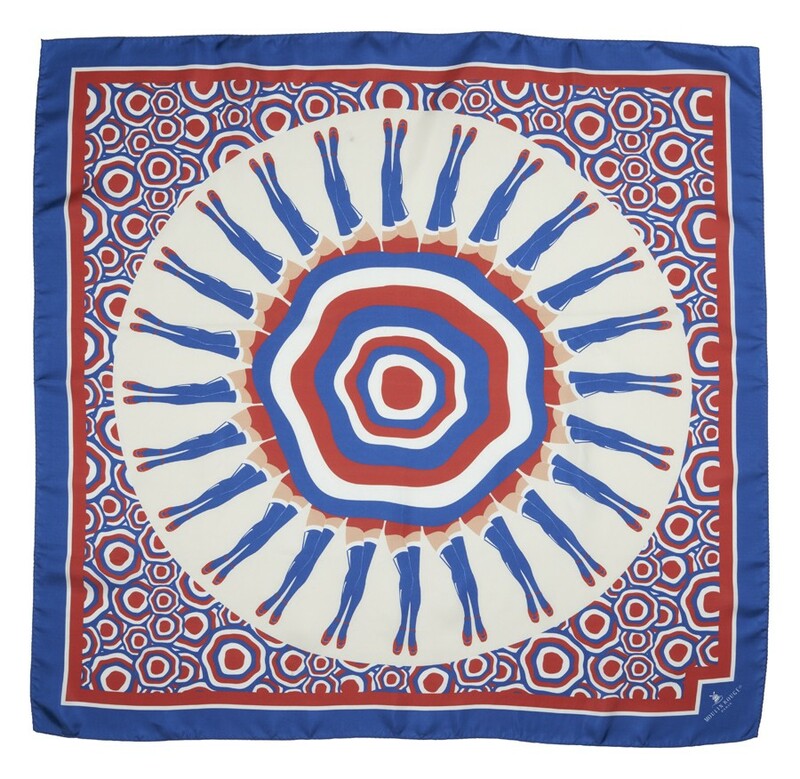 This silk square scarf is inspired by the legendary French Cancan, 7 intense and spectacular minutes during which lovely legs affluter and wheels around rustle dresses are flying! 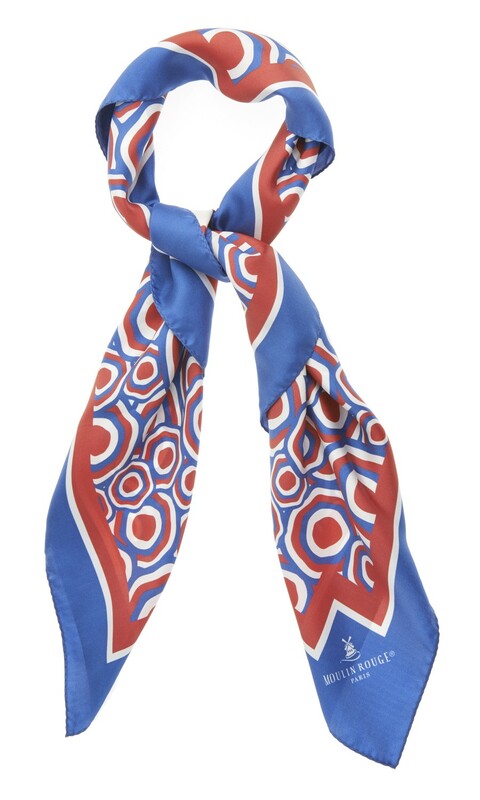 Around your neck or tied in your hair, the silk scarf can be worn during the day or for your special evenings.